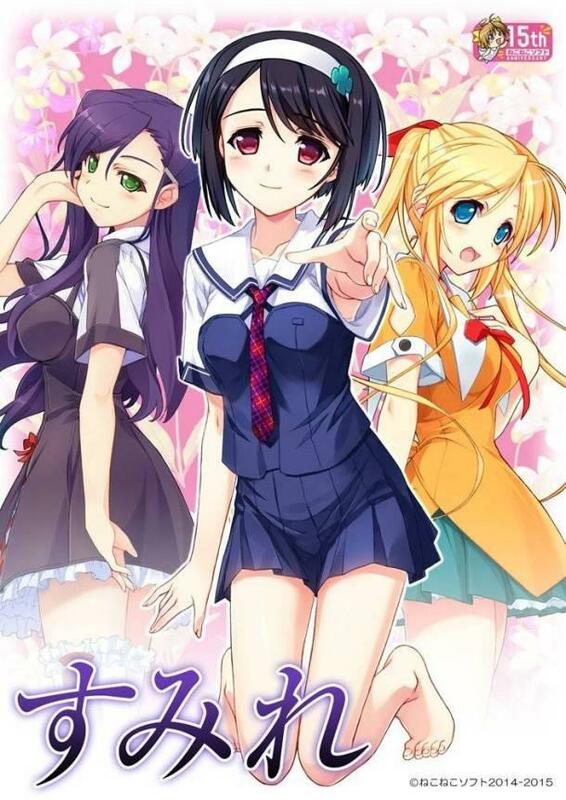 Sekai Project made some game announcements during a panel at this year's Anime Central. 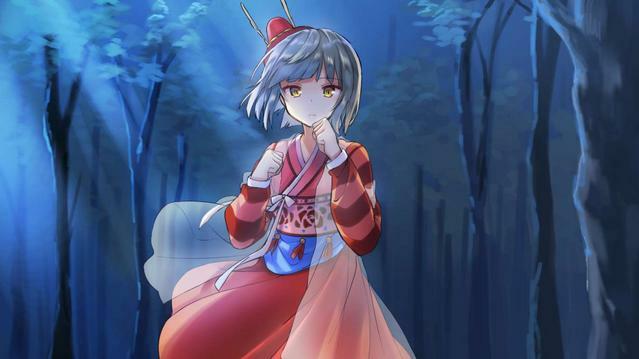 Following up on announcements from Anime Central 2018, we now have some news from Sekai Project. During their panel today, the publisher detailed the upcoming release of two new titles. 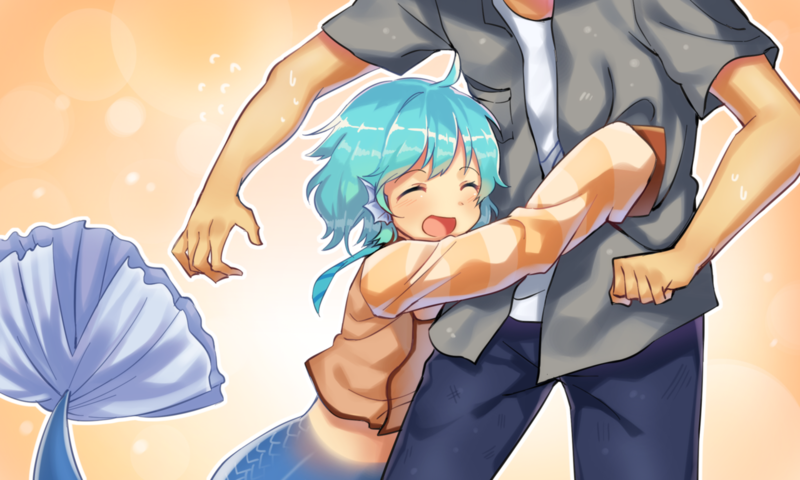 The first on the docket was for My Girlfriend is a Mermaid!? Coming soon to the Nintendo Switch, this title is being developed by TALESShop/COSEN. 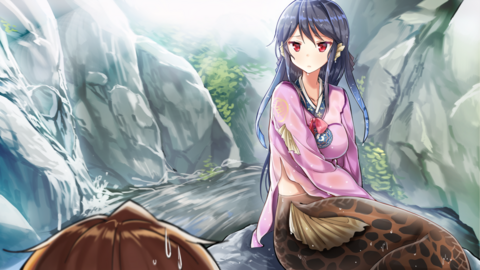 Not to be confused with Seto no Hanayome (My Bride is a Mermaid), this visual novel is about a guy who finds out that his childhood friend is now a mermaid. After meeting a couple of other new mermaid friends, his unusual summer vacation begins. 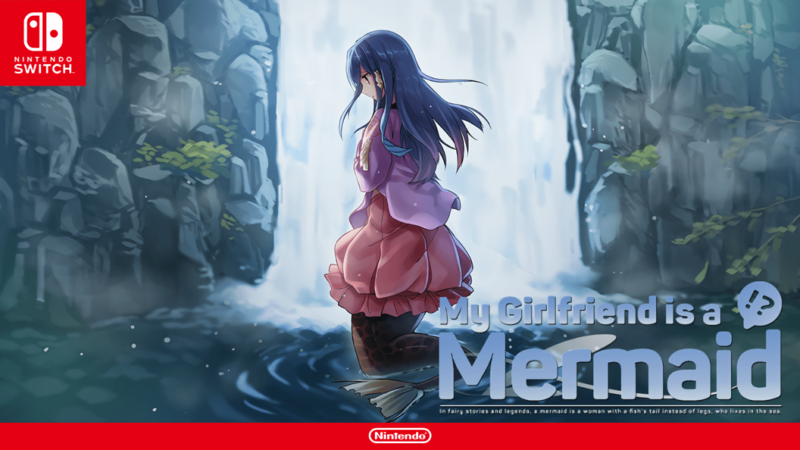 My Girlfriend is a Mermaid!? is planned to have enhancements over the original release, such as new scenarios and the use of Live2D. 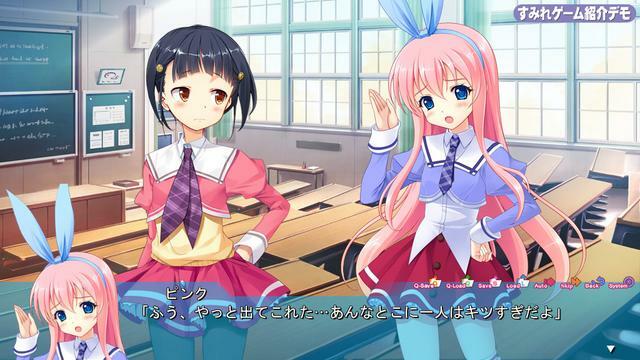 This will also mark Sekai Project’s first release for Nintendo’s console. 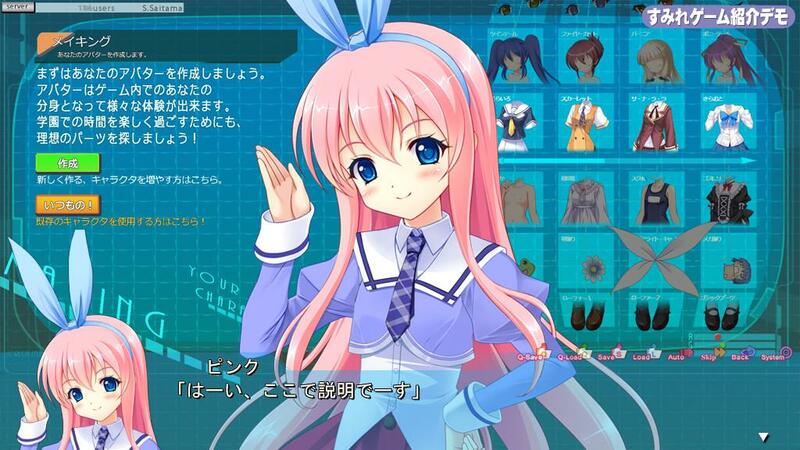 The next announcement was for NekoNeko Soft’s Sumire. Billed as a homage to their popular release, Narcissu, Sumire is NekoNeko Soft’s 15th anniversary work. It was originally released in Japan back in 2015. The original release was 18+ and Sekai Project’s release is slated for a PC release, so here’s hoping we get the lewd version as well. The story focuses on “Ken-chan”, the protagonist who uses this online handle in a social network known as Galge Gakuen, a place for lovers of galge, games that feature bishoujo/pretty girl characters. While he was more interested in online games and galge in the past, his interest has waned greatly as he got older. Nevertheless, he still logs in to talk to his net friends, Tae and Pink. While they used to talk only about things like galge, as he gets closer to them, they begin to talk like close friends would but only do so online as it’s considered taboo to inquire about their real selves. But a chance encounter with another denizen of Galge Gakuen in real life leads to the four of them meeting each other in real life and thus begins their story. Sumire is a visual novel by Nekoneko Soft and was released as a 15th anniversary project for the company and pays homage to their earlier titles. Famous for their Narcissu series, fans of their work will definitely enjoy this title which celebrates an illustrious run as a game developer. That’s all we have for now, but stay posted for more. You can follow Sekai Project on Twitter for follow-ups to their announcement. For more convention announcements, be sure to follow us on Twitter and Tumblr. Additionally, consider donating to our Patreon to support LewdGamer directly.